Well maintained and functional layout makes this home a great find. Gorgeous hardwoods in living, dining and kitchen. Neutral paint and carpet in bedrooms allow for a move in ready home in a desired price point. 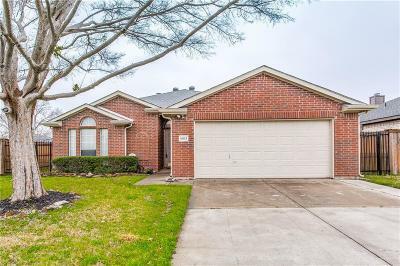 Full gutters recently installed and professional interior and exterior paint, give this Little Elm charmer a fresh new look. 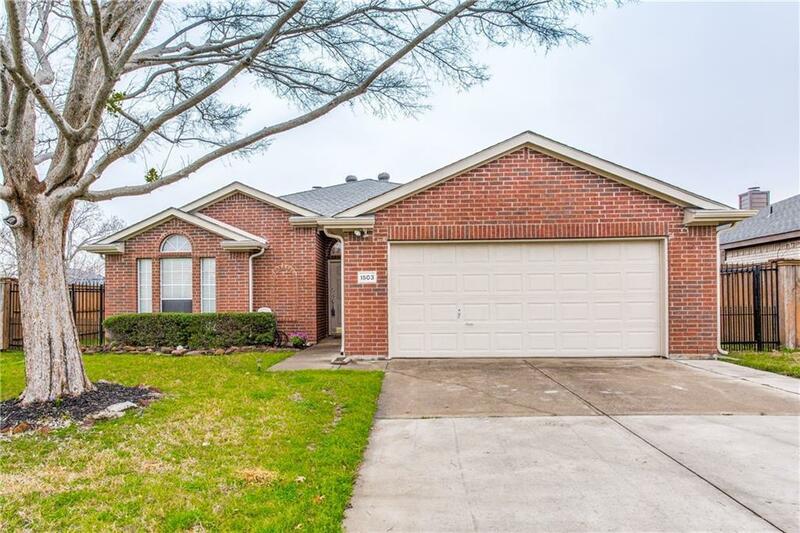 Less than 100 yards from Lake Lewisville access! Conveniently located to Eldorado and city center. Pride in ownership shows with new carpet installed in 2017, professionally cleaned in 2019, and attic insulation installed in 2017 to make this home more energy efficient. We hope you will come call this one home soon.